A THERI BONUS FOR ALL VIJAY FANS! We are stepping into the month of Theri. Yes, Ilayathalapathy Vijay’s next flick is gearing up for release in 15 more days. We are constantly informing you on the trade updates of this most expected film. 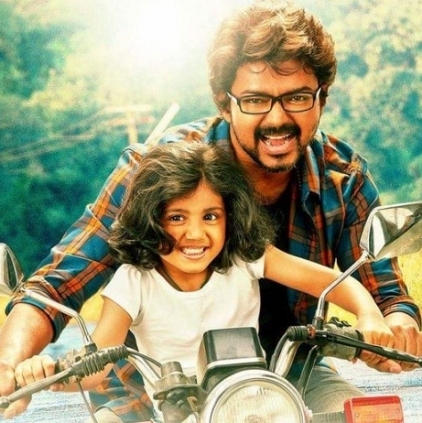 Theri's album composed by GV Prakash Kumar has already grabbed the eyeballs of all the music lovers. Now the music director says through his official Twitter handle that he has a bonus surprise for all Theri fans - "A bonus little song In the last reel of #theri added in bgscore .. Bgscore completed and handed .. #dubtheristep at imp places will shine". People looking for online information on Ilayathalapathy, Theri, Vijay will find this news story useful.